So what if it’s our 200th episode? A brand new year is around the corner! Rubio, Mike, and Anastacia each give their picks for two beers to take to a New Year’s Eve party! We also talk about poop and terrorists. 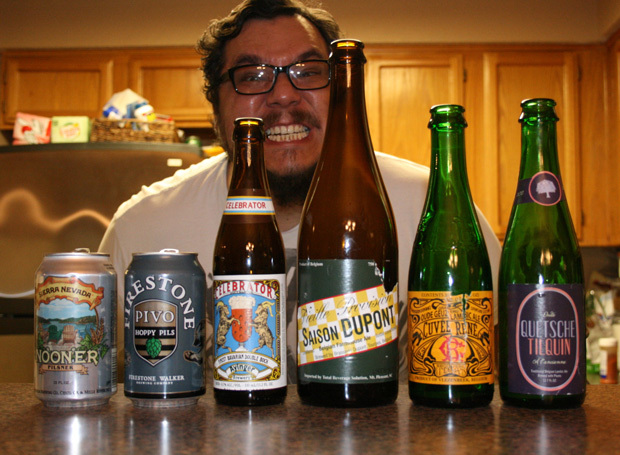 12 beers, 3 from each beer Santa, served up blind in Christmas wrapping. Sounds nuts? Pfft. That’s how we holiday. 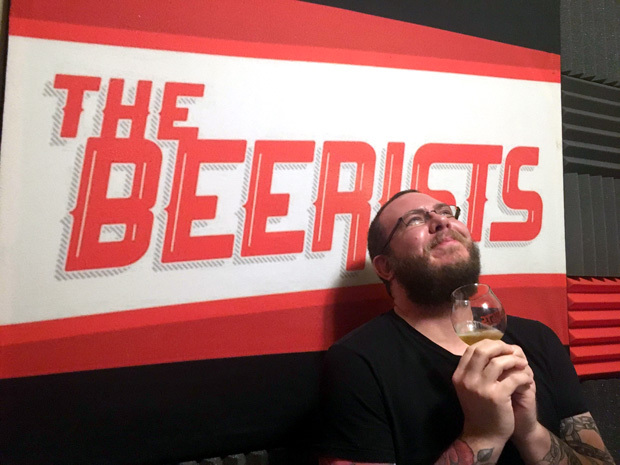 Click the “Read More” button to learn which beers we had- or you can not spoil it and find out along with us on the recording. 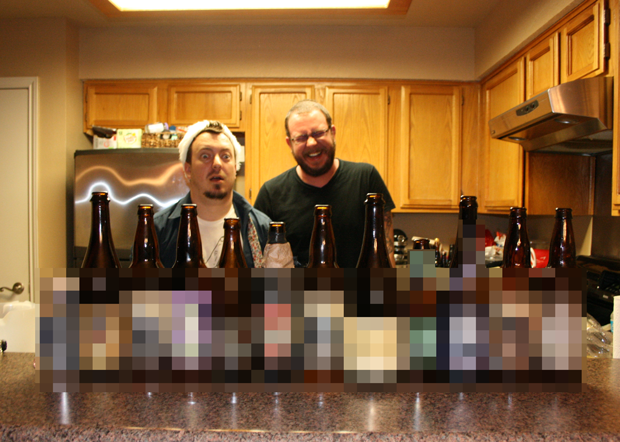 Mike’s doing a big favor to humankind, so we decided to let him have a Tripel show. Because of that, we’re obviously drunk by beer two. 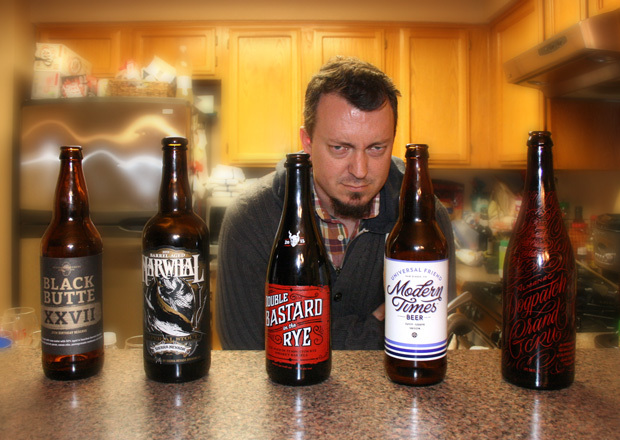 I’m not sure who thought it would be a good idea to taste five huge beers, or why we decided to start with three above 11%, but that might explain the hostility and murder talk. 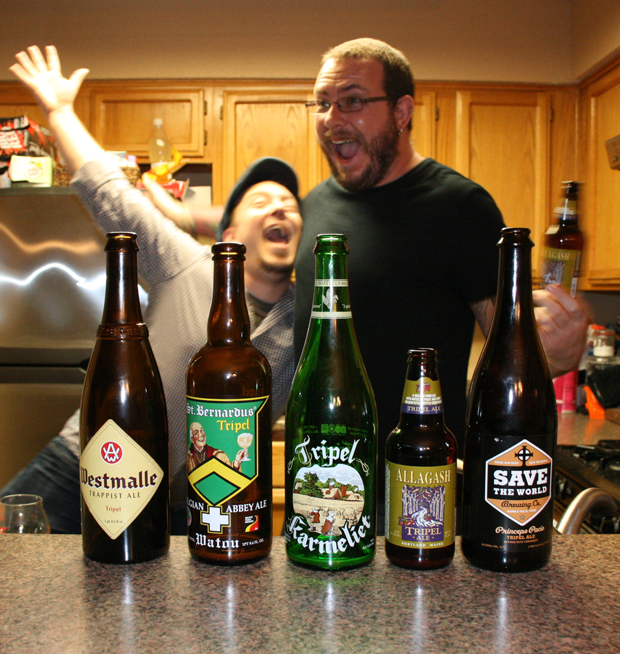 Anastacia and Mike dug some interesting Belgian-style brews from their cellars for this one. Follow us into Yumtown.